Friday’s battle in D.C. — but they’re needed for different reasons. the Pittsburgh Penguins five points back. situation in the next day or two. 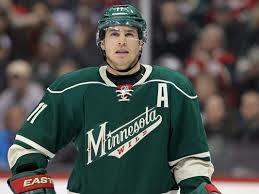 game (58) and held a 30-shot edge over the Lightning. Despite the loss, Reirden loved his team’s effort. 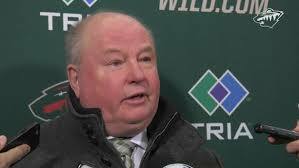 former Washington coach Bruce Boudreau. they’re still so close to a postseason bid. The post Wild Start Weekend in Washington appeared first on Minnesota News Network.